The Dak Prescott Autopen Scandal is discussed. Panini waited 48 hours to give a statement, what impact will those 48 hours have on the industry. 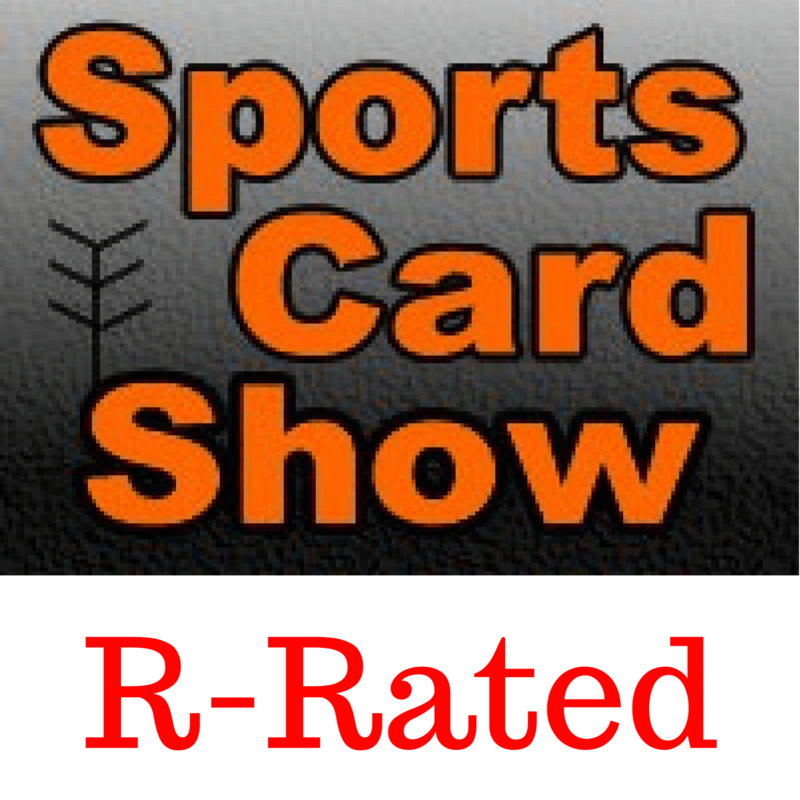 Card molesters don’t want to blame Panini, but are they right?